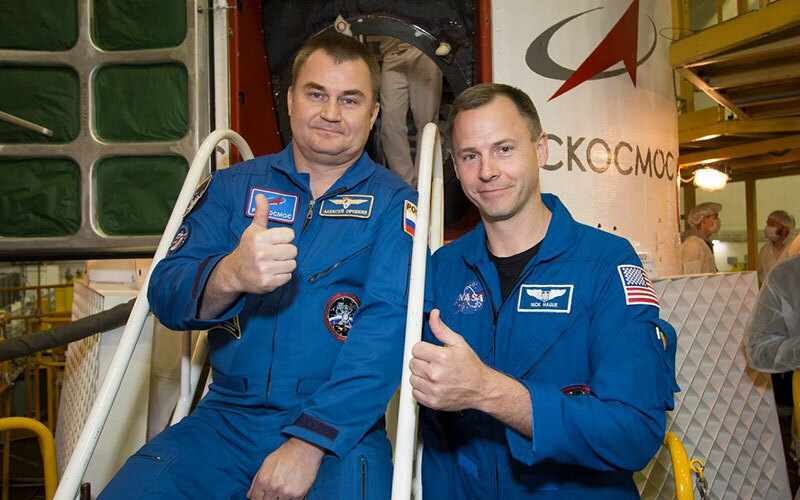 Following an “issue with the booster” during the launch of Soyuz MS-10, the two-man crew was forced to return to Earth in ballistic descent mode. Rescue crews are currently on their way to the landing site. However, reports have indicated that it will take them approximately 90 minutes to reach the crew. 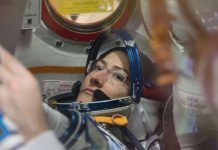 There are currently no updates on the status of the crew or the spacecraft.